I just want to wrap Amy Poehler in the biggest hug for writing and directing this episode and for having so much faith in all of these characters. She and Leslie have a knack for bringing out the best in everyone. 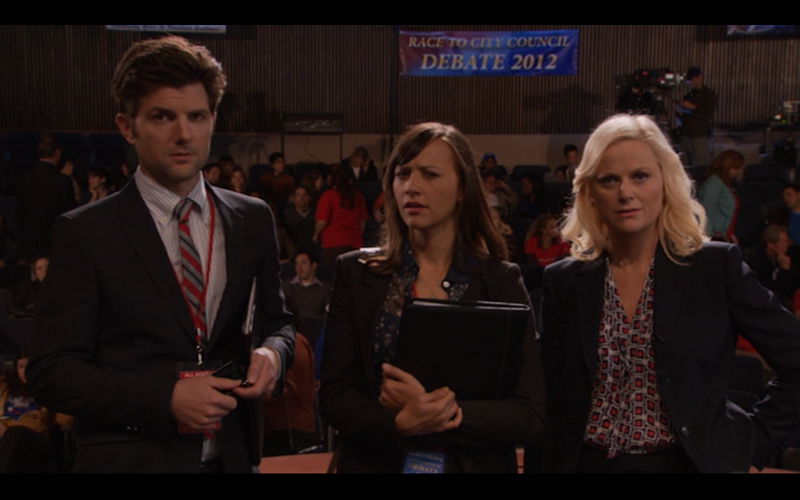 IT’S DEBATE TIME in Pawnee, and everyone’s got something to contribute. Everyone except Jerry. Obviously Chris would be the spin team mastermind–he makes losing your house sound like a good thing. Ann’s got the facts to back him up, which is perfect because she’s sometimes the only logical person in the room, and Tom gets to work his charm on the press line all night. Together, they’re the weirdest triangle of all time, and they keep getting distracted by their own weirdness. Chris has all of these “primal feelings,” Tom’s using “lady parks” as metaphors, and Ann’s not having it. Ann: There’s a chance I’m never gonna date anyone ever again. I’m so entertained by Tom’s obvious inability to listen, especially where Ann is concerned. Thank goodness April helps him get his groove back. I like my Tommy Fresh with a lil’ swagger. I also like trying to figure out where the swagger stops and the feelings start. Oh Tom, you spicy brown enigma, I actually believe that you care about Ann. What is this alternate reality? And now we know what April cares about! “I care about Andy and Champion and I want Leslie to win and I like sleeping.” It’s so adorable how begrudgingly she throws in “sleeping” at the end, and it’s rewarding to see her reach out to Tom. April may have become my favorite character this season. It’s like her apathy is a joke that even she’s in on. The idea of letting April and Andy host a party for “rich people named Dottie and Todd” is so brilliant. These two role-play like it’s their job. Andy’s voice when he talks about wealth is so creamy, and April’s high society laugh is like a Country Club version of Janet Snakehole. Meanwhile, Ron gets to make ribs and give a speech of facts. (“You are here because you gave us money. Now we will give you ribs. Also you will watch the debate. If you like the debate you’ll give us more money. That is all. Ron Swanson.”) Ron Swanson is a trademarked endorsement, and Ron Swanson knows it. Andy forgot to pay the cable bill (it’s probably in the freezer), so he reenacts movies. I’d be all over that spinoff. Chris Pratt IS the physical comedy on this show. He’s got this wild abandon that really makes you want to watch him. The fact that he spends the whole evening recreating fight scenes only makes his stillness at the end even better. Andy loves Babe. Aww. He’s got everyone’s attention now, especially Donna. Screw all of the people who were checking their watches during Roadhouse. Donna was into it. I think Ron on the cable line might be my very favorite of all Rons. He’s in his element—going rogue and helping people he cares about. The way he sings “Witchita Lineman” in the night. His brief pause when the sirens run. The high note at the end. Yes, Nick Offerman, yes. Leslie’s single-minded friends have messed up her campaign so many times by now, but finally their quirks are really working to her advantage. Andy’s lack of responsibility is actually what keeps the party-goers from witnessing the early part of the debate, which doesn’t necessarily go as planned. Side note: Ben’s incredulous camera glances just DO NOT GET OLD. That’s one of the immutable facts of Parks and Rec. 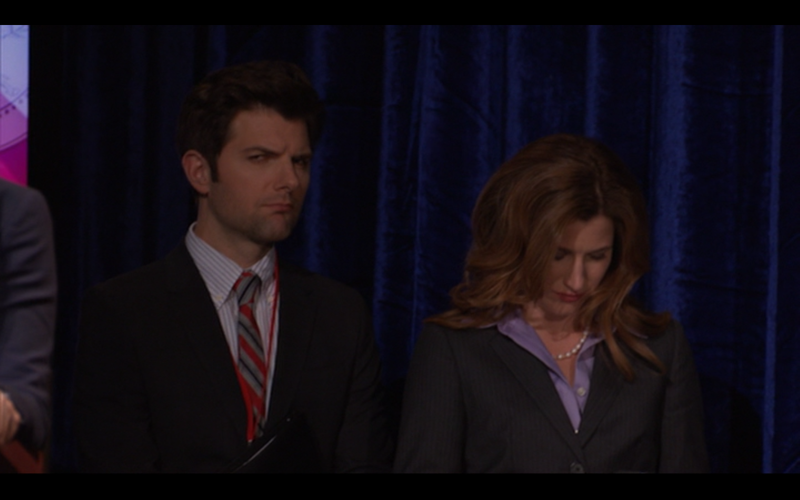 If not for Perd and low expectations and Joan’s undying love of Bobby, Ben and Leslie would be such a little debate superteam. He measures the podium, she gets pumped up to Sarah McLachlan. He’s the strategy, she’s the heart. It would have been interesting to see Leslie face off against an opponent who actually, I don’t know, cares about Pawnee, but the great thing about her is that she’s one of the few people in this town who really has her act together. Bobby’s naïve and accessible, Jen’s savvy, and Leslie walks the line between them. The question of how someone like her survives in government—that might be the driving question of the whole show. Bobby’s big Sweetums stunt is everything that Leslie would never do. I thought for a minute he might have won, but then Leslie put away her crazy eyes and I knew she had this. Ben did too. These two are like waffles-and-whipped-cream cute. I can’t get enough. Everything about this is perfect. Everything from the little sigh she takes before she speaks, to the sight of Andy holding April as they watch, to Jerry and the nuns (????!). It’s pin-drop silent and Leslie just tears it up. Comedy, why are you making me cry? EVERY TIME I WATCH THIS I get teary. Bobby, tell the woman how I’m feeling. 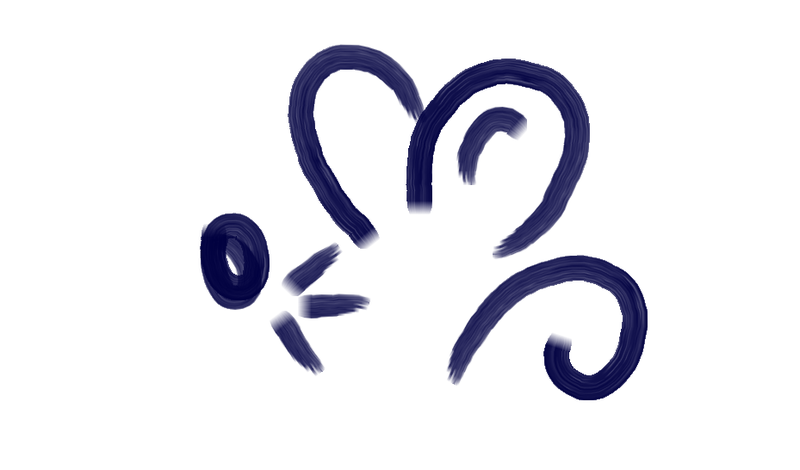 As Bobby’s heading offstage, he sort of stumbles toward the backdrop and looks into the wings like he can’t decide if he should go through the wing or just right into the backdrop. And that’s when I realized that this show absolutely needs Paul Rudd forever and always. Cue the incredulous camera glance times three. Denise Yermley is back with The Worst National Anthem This Side of Forgetting the Lyrics. Fester Trim doesn’t care about that issue. Just ask someone else.